Not sure of the best office furniture layout of wheelchair accessibility? Use our office furniture wheelchair accessibility guide to develop an office furniture plan that optimizes maneuverability and ergonomics. 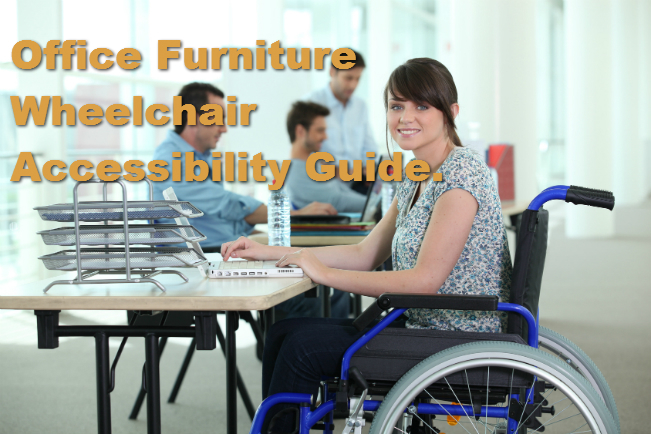 Wheelchair passage: office furniture should be placed a minimum of 32″ from walls and other obstructions to allow for smooth wheelchair passages. Turning space: allow 60′ clearance so workers can rotate and turn around corners. In office settings, wheelchair accessible work spaces aren’t too different then standard work areas. The main thing to keep in mind is that workers will need to be able to reach without standing. Here are a few dimensions to keep in mind wjen configuring your office furniture. Floor space for stationery wheelchair: allow 30″ x 48″ for workers to sit in front of desks and tables. Desk Height: between 24-36 inches high. Standard desks are usually 30″ high. Side Reach: When workers need to reach to the side, items should be now higher than 54″ and now lower than 9″. We mfr and sell a line of glass office chair mats, we’ve found that anyone at a desk all day, and also wheelchair users in particular, benefit greatly from these. It’s a real aid to the lower back, not fighting those lumpy plastic mats with their ruts all day long. We’re a small Golden, CO based company, we ship nationwide, perhaps you might wish to offer our line of products. 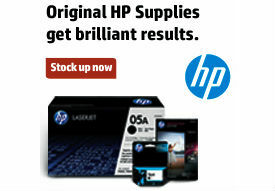 We could drop ship for you, no inventory required by your company!